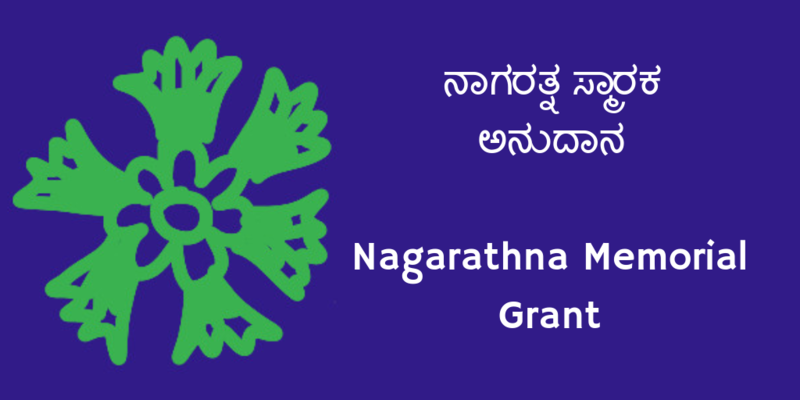 Nagarathna Memorial Grant is a no strings attached grant of one lakh rupees (~$1400). It’s a micro grant targeted at everyone. The reason for grant could be anything as long its meaningful to you and people around. 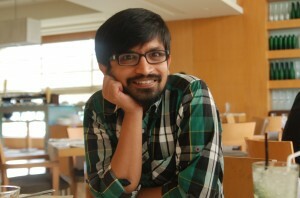 Though I prefer free and open source or creative commons projects. It’s not a must. It’s an yearly grant. This is our second year and applications for the year 2019 is open today. Please remember the important dates and the application is a very simple email. There is also an announcement only email list which you can join by sending an email to nmg-announce+subscribe@thejeshgn.com. It’s the best way to keep informed. So nothing is out of scope.